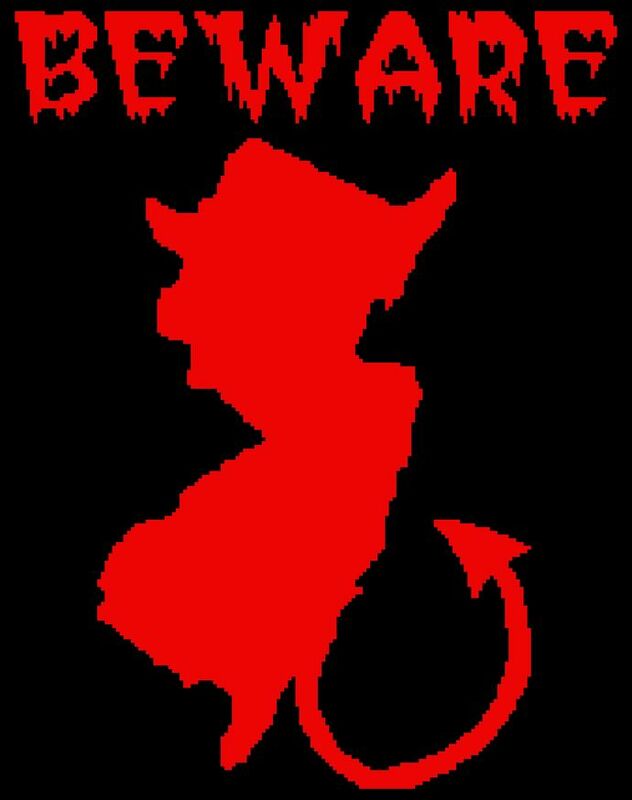 One of the most famous legends in New Jersey is the Jersey Devil said to live in the Pine Barrens in the southern part of the state. Does it exist or is it a myth? 169 x 214 crochet graph.